Whenever we think of supermarkets, the first name that comes to our mind is Wal-Mart. Today the name is synonymous with retail shopping. A great mind often drives a successful business and one such person is Sam Walton. He started the first Wal-Mart in 1962 when he was 44 years old. The following years, discount chain stores expanded worldwide following his ideology. 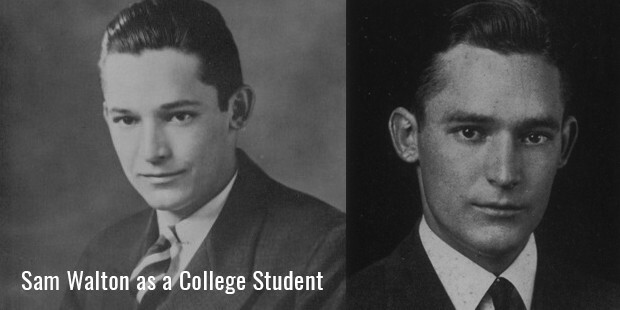 Born on March 29, 1918 in Kingfisher Oklahoma, Sam Walton grew up to be an over achiever. He was the first son of Thomas Walton and Nancy Lee. His parents played a large role in his success and Sam idolized his father to a great extent. During his school years he displayed tremendous amount of energy and enthusiasm towards studies. Everyone who knew Sam called him the most versatile boy. Walton studied with perseverance until he graduated from University of Missouri with a master’s degree in Economics. Even at a young age he showed keen interest in economics and business management. He soon proved to the world that large discount stores can thrive in business even in small rural areas. 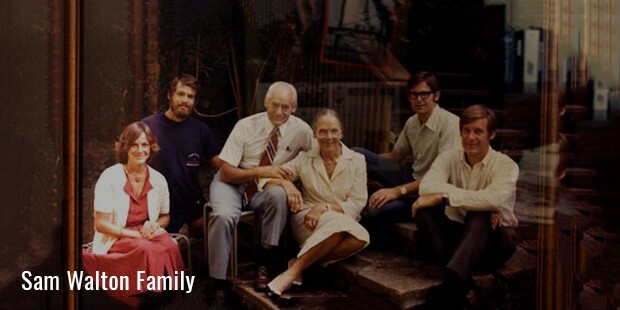 Sam Walton was first introduced to the retail market when he took up a job with J.C.Penney. 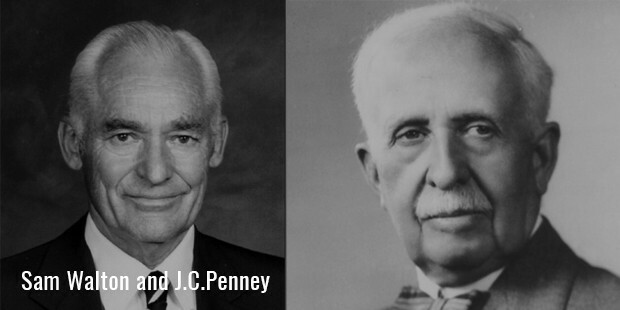 At that time J.C.Penney was just beginning to step into the retail business. That is when Sam Walton had a brain wave of starting his own retail chain. He borrowed USD$25,000 from his father-in-law and set up the first store in Newport, Arkansas. He did not stop there and continued opening stores in various other cities and towns. In a span of 2 decades, he was managing more than 15 retail stores across the United States. Walton was a very hard working person. He used to wake up at 4:30 AM to start working. The very kind of dedication led Wal-Mart towards quick success. In 1976, Wal-Mart went public with a net worth of $176 Million. By 1990, the stocks of Wal-Mart reached an all time high of $45 Million. In 1991, the company was richer than Sears and Roebuck and Company and came to be known as the world’s largest retailer. Even during the recession in 1991 and in times of economic turmoil, Wal-Mart sales increased by 40%. Sam was mainly responsible for wiping out local stores in communities of the United States. Walton, who was also a very generous and kind hearted person, compensated those individuals with jobs and donations through local charities. Despite his humungous success, Walton was a very humble man. He drove a modest 1985 Ford Pickup truck. He was a true retailer by heart. He and his wife, Helen, lived in a small house built by then in Bentonville, Arkansas. He had 4 children - S. Robson, John, Alice and James. 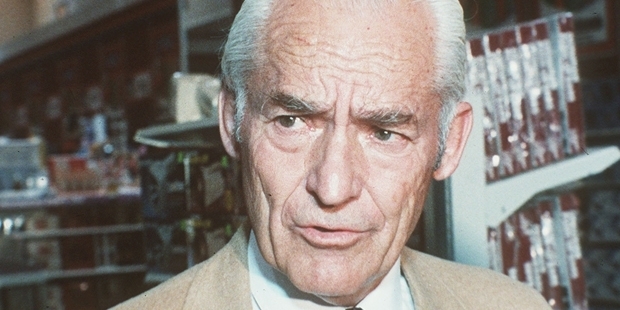 After creating a retail empire in the United States, Sam Walton died on April 5, 1992. He left the ownership of the management to his wife and children. His legacy continues even after years of his death and he was also named among the top 100 most influential people by Fortune. Every businessman tries to take a leaf out his life to make their own business as successful.